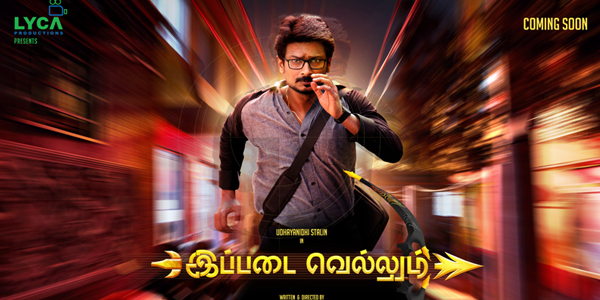 Udhayanidhi Stalin's 'Ippadai Vellum' is touted to be actor's much anticipated release of the year. The film which is directed by Gaurav Narayanan is the famed director of super hit movies 'Sigaram Thodu' and 'Thoonga Nagaram'. 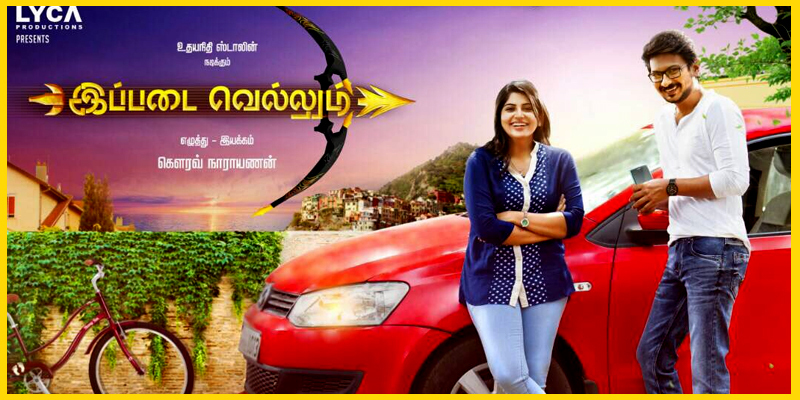 While Udhayanidhi is playing the lead role in this action thriller dram, Manjima Mohan will play the female lead. The film also has an ensemble cast of Raadhika Sarthkumar, Daniel Balaji, Soori and R.K Suresh in other prominent roles. The official trailer of the movie, which was released recently signalled a promising thriller creating interest among the fans. Richard.M.Nathan has handled the camera works for the movie while the editing has been done by K.L Praveen. The music for the film has been scored by Imman with Madhan Karky penning the lyrics for songs. The movie, which recently passed the censor board’s litmust test with a UA certificate is being bankrolled by Lyca Productions.